“They say elephant never forgets. What they don’t tell us is, you never forget an elephant”. It’s true. You never forget an elephant, this is why I respect this amazing animal so much. When you are close to one of them you realise the importance of taking care of them. 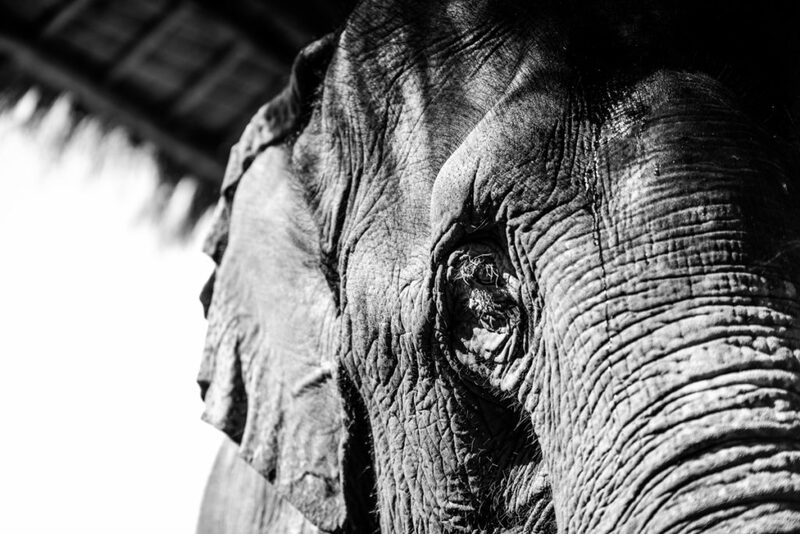 You are able to see the contradiction of seeing fragility in such huge smart pachyderm. It’s our responsibility. 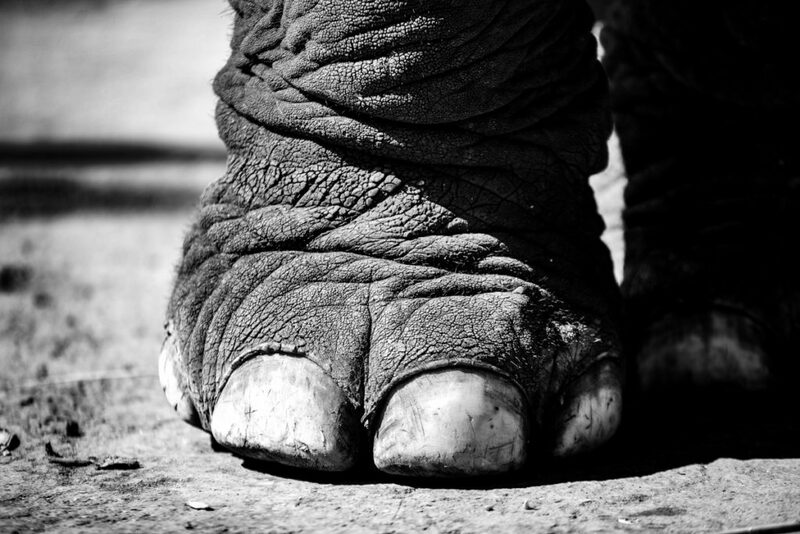 It’s the responsibility of mankind to take care of elephants and show respect. Respect is what I enormously miss in places across Asia and Africa. 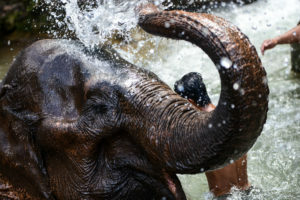 Places where the elephants are just used to create a “show” for tourists who normally don’t know the real life conditions of the animal and how they are treated (especially to be ridden). 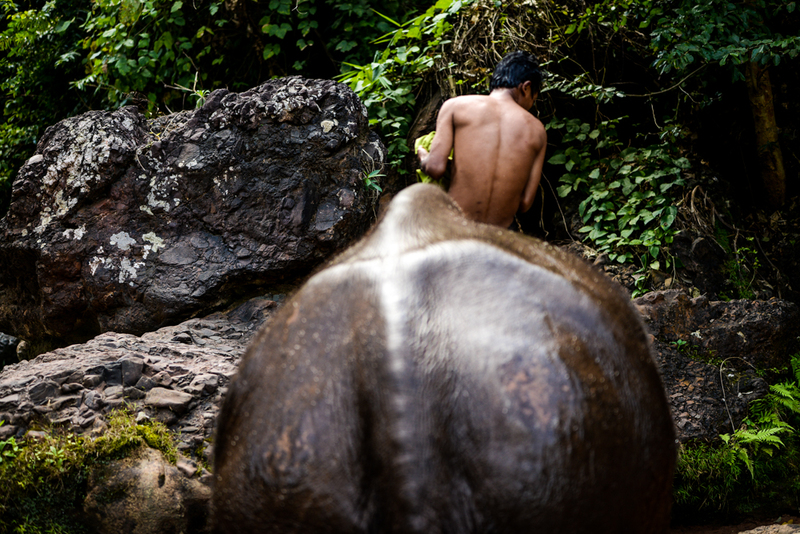 This is why I was happily surprised of what I saw at Green Hill Valley, an elephant camp close to Kalaw, Myanmar. 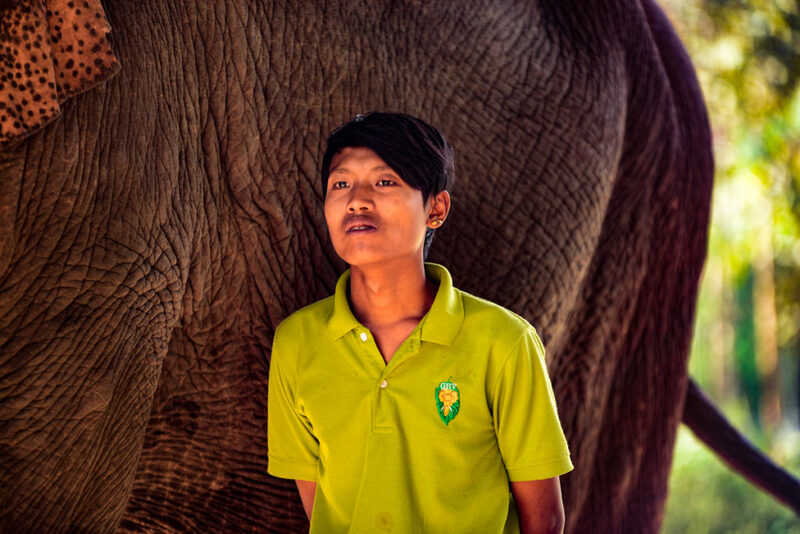 Green Hill Valley was launched in 2011 with the main goal of taking care of retired elephants (mainly from Myanmar Timber Enterprise, MTE), helping to develop the region and generate some jobs and assuming a key role in educating and preserving the environment. I visited the center in January 2018. 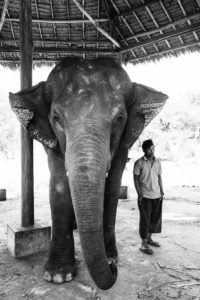 At that time there were 8 elephants, most of them old and coming from heavy logging work (fortunately the government has recently banned the use of elephants for logging) and only one below 30 years that has some physical problems. 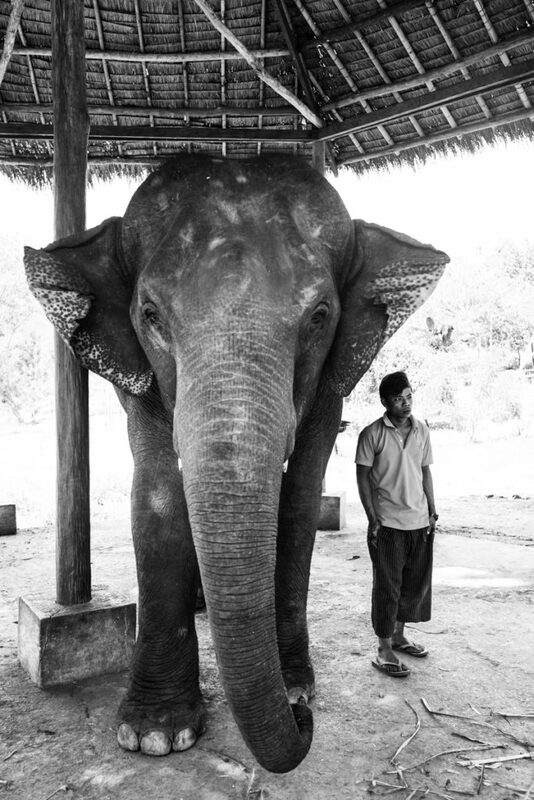 Before stating the tour, Htun Htun Wynn, one of the founders and key player in the success of the project, talked about the center and shared some useful information about the elephants. He also pointed out his concerns about deforestation and the illegal hunting of elephants to get their trumps (and not the ivory), because of its supposed aphrodisiac effects, hair, bones and even meat that are quite appreciated by locals. His passion talking about pachyderms was contagious and all visitors, including myself, got the right mood and the right information to start the journey. 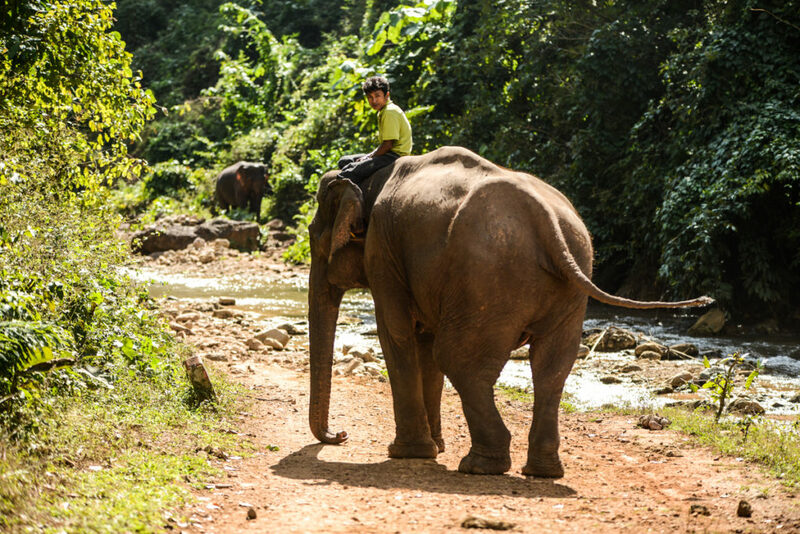 The idea of Green Hill Valley is to spend time with the elephants in small groups. 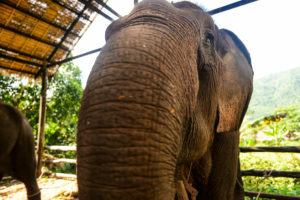 They are not looking for huge amount of tourists coming to the center everyday but a selected group that are really interested in these animals and want to contribute. That also explains the price (100$ entrance fee for the full day including launch) that is a bit expensive compared to other places in Myanmar. The tour starts with a short walk through the center and the “nursery” for trees. In fact, re-plantation is an important part of the project and each visitor is invited to plant a tree after the visit. They want to highlight the importance and build awareness about the forest(ation). 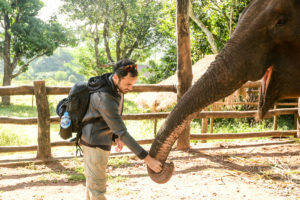 From this place, the elephants are walked to the river by their owners (each elephant has a local person who takes care of the animal and it’s impressive to see the relationship between the two). 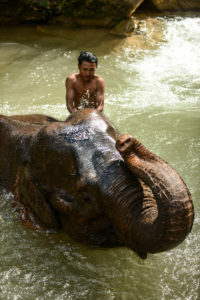 In the river visitors can help washing the elephant and play. 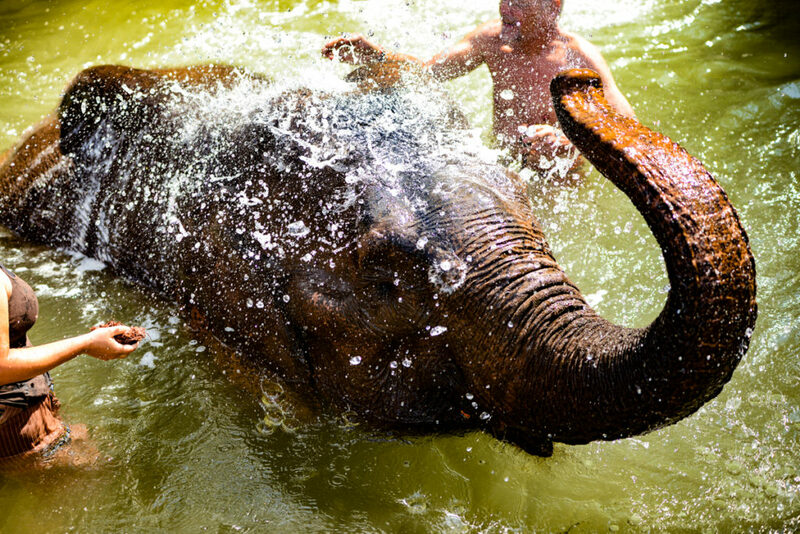 It’s amazing how much the elephants like water! 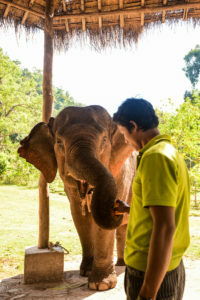 Then the veterinarian from the Center explains some of the curiosities of the pachyderms’ anatomy and behaviour and visitors can solve any question they may have. It’s a more in-depth perspective on the animal. 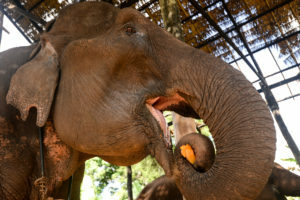 A delicious lunch is also served between activities and at 15h the elephants are free and they can go to the forest to eat and rest. The last stop is to plant a tree and be part of the reforestation project. If you want to get a chance to meet this majestic animal in a proper environment and having enough time, this place is the best for you. I strongly suggest meeting Htun and his team, you will not regret.